We offer On-Site Computer Repair Services and convenient Drop Off locations. We specialize in servicing small business and residential customers in Southwestern Ohio, including the greater West Chester and Mason areas. We are your Local Computer Repair Specialist ! We provide only the most experienced and best trained Certified Experts. Our Technicians have completed the rigourous requirements to hold the A+ and Network+ certifications as well as the coveted Microsoft Certified Professional certification, which ensures that you will have the most competent service available. A+ Certification: The A+ certification demonstrates competency as a computer technician specialist. 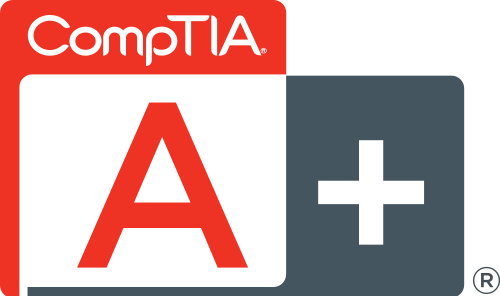 CompTIA A+ certification is a vendor neutral certification. It requires two comprehensive tests to be passed. Network + Certification: The Network+ certification is an internationally recognized validation of the technical knowledge required of foundation-level IT network practitioners. The Network+ certification ensures that the successful candidate has the important knowledge and skills necessary to manage, maintain, troubleshoot, install, operate and configure basic network infrastructure, describe networking technologies, basic design principles, and adhere to wiring standards and use testing tools. Microsoft Certified Professional: Microsoft Certified Professional (MCP) is a program of professional certifications awarded by Microsoft. Individual certifications are received upon completing rigourous training and passing qualified exams on topics such as Windows and Network Server systems. Josh Abernathy started On-Call Computers in 2003 because he saw a need in the small business and residential markets for Quality and Affordable computer repair services. Prior to that time, Josh had worked for companies servicing these industries but found that they did not always value the customers. Josh felt some companies were overcharging for their services and not always assuring full customer satisfaction. 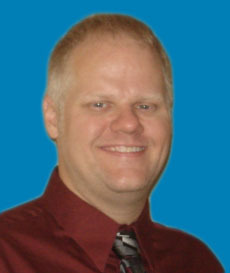 In 2003, Josh set out with a vision to provide Quality service at an Affordable price. In his passion to make this dream come true, he has built a successful business that proves that when you put the customer first you will be rewarded with a vibrant business. Today, Josh continues to look for opportunities to expand his offerings and increase the services to his clients.